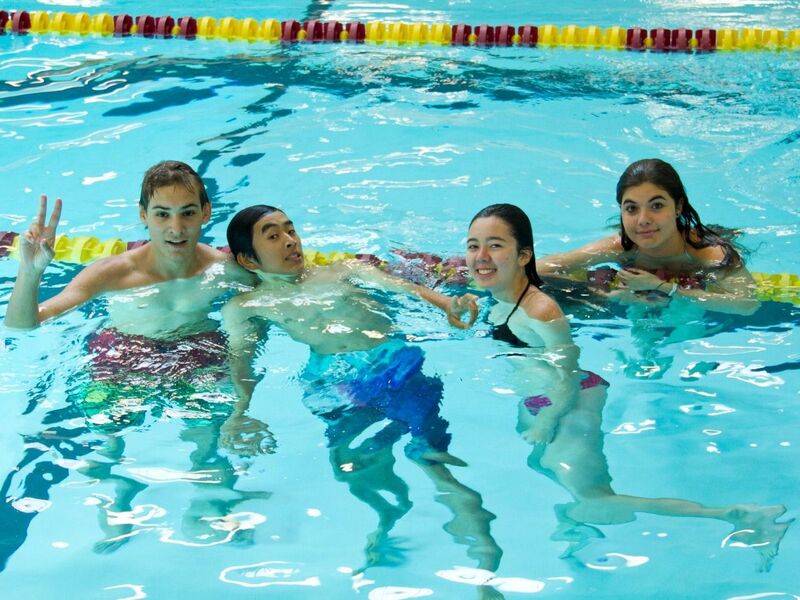 Winter Adventures is an all-inclusive English program for students aged 13 to 17. 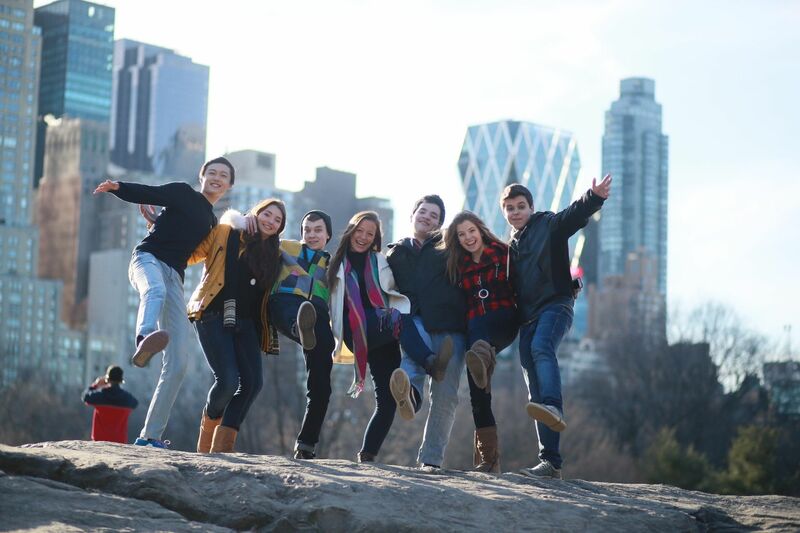 With over 40 years of experience, we designed this very unique English program in New York to not only improve teenagers&apos; English language skills, but to spark interest in local culture, experience the attractions of the region, and make American and international friends! 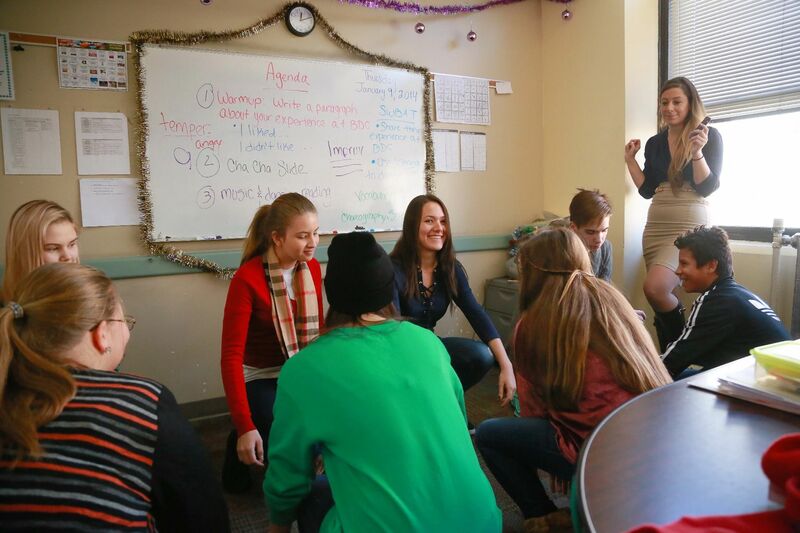 The Winter Adventures program is centered around the General English classes. 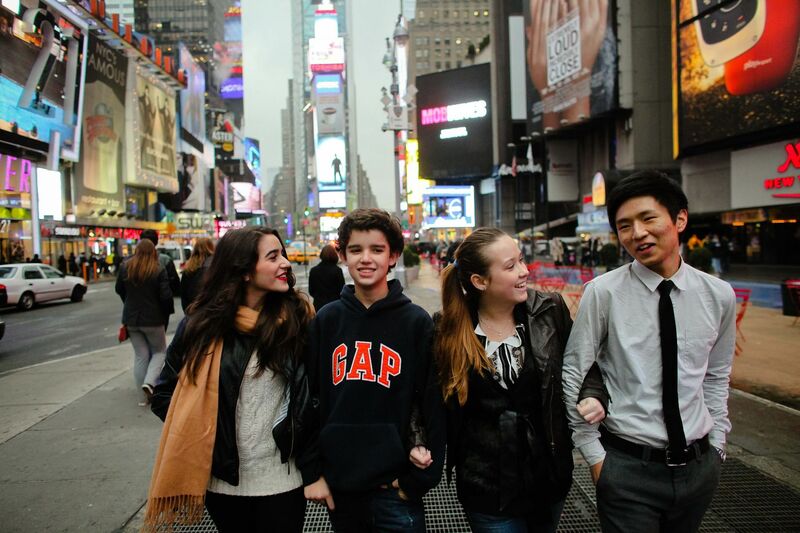 The English program emphasizes conversational skills in the classroom reinforced by staff-led workshops and field trips in the New York City. 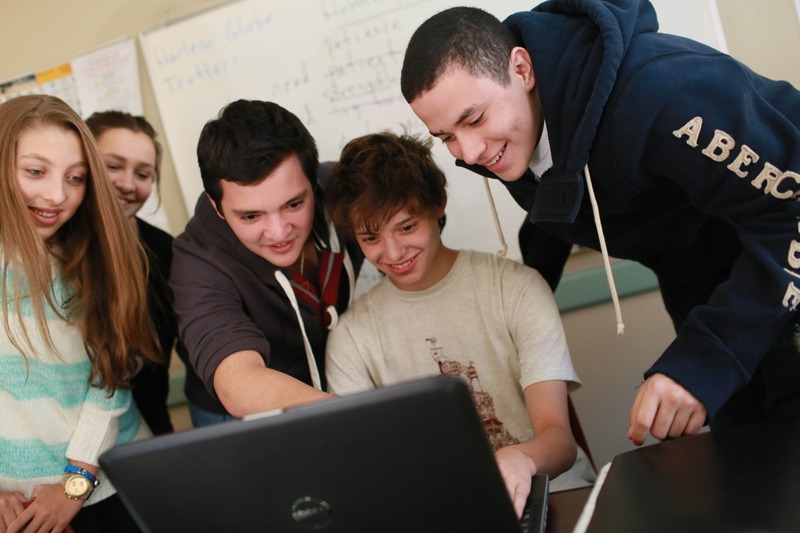 English classes are student-centered, communicative, and designed for teens by highly qualified, experienced native-speaking teachers. In addition to their often impressive ESL credentials, many of our teachers have interesting backgrounds in acting, art, music, dance, sports, finance, film and college preparation. Get ready for the spotlight! Reach a global audience through class-created newscasts, commercials, TV scenes and social media. Explore the neighborhoods, history, food, and traditions that make NYC one of the world’s most talked-about cities. 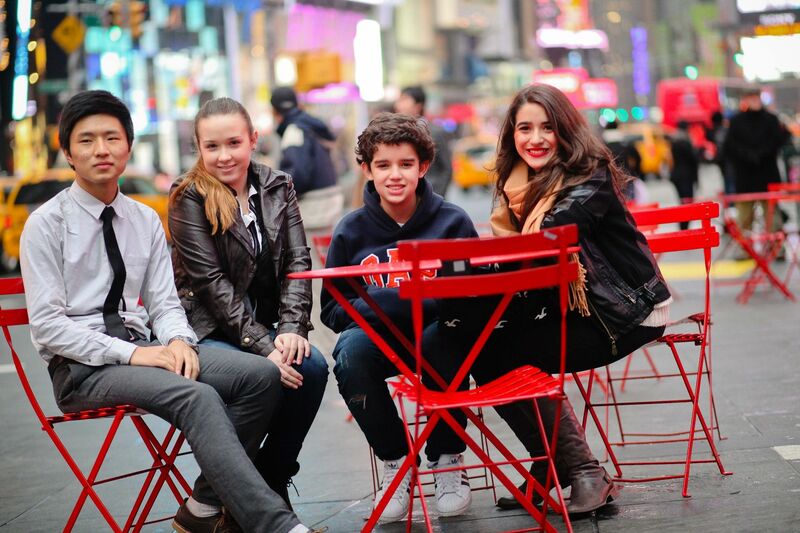 Make New York City your runway! Learn the secrets to great design and create your own boundary-breaking looks. 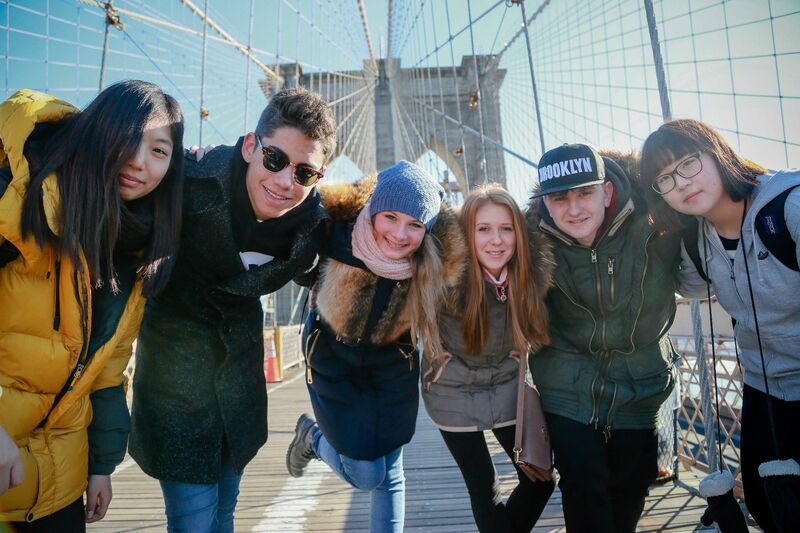 Whether you dream to study the U.S. or abroad, gain key college application skills and insight into university life. A New Year’s Eve celebration to bring in the new year! 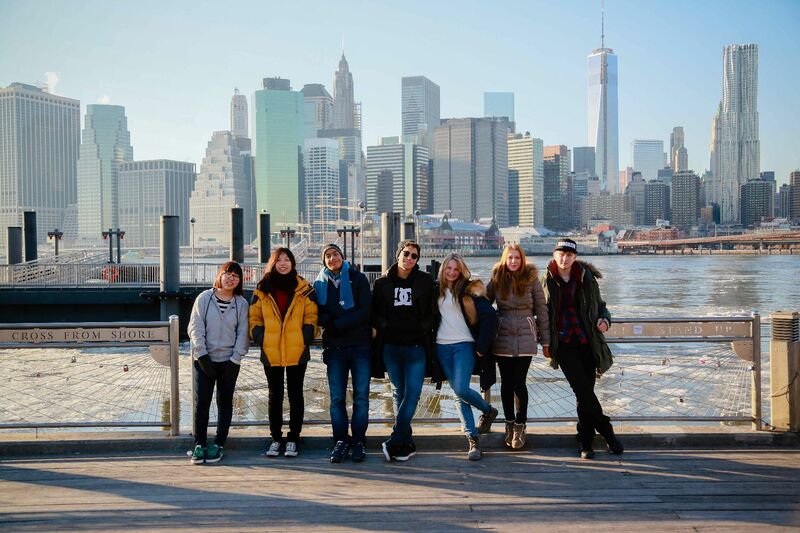 As the world culture capital, New York City has a lot to offer. First class arts, theaters, film, dance, shopping, Central Park, Radio City Music Hall and Times Square are just a few of the attractions waiting for you to explore. 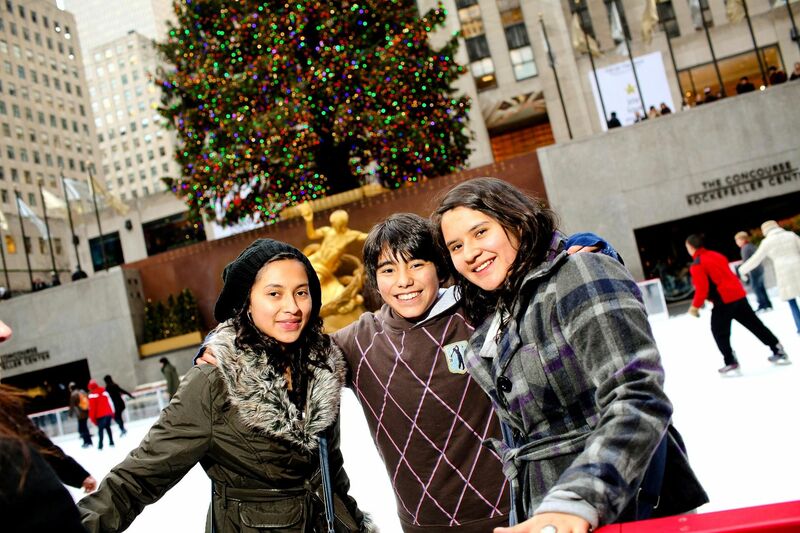 The Winter Adventures program will be in the heart of New York City in Midtown East, just steps away from the including Grand Central Station, the United Nations, New York Public Library, Museum of Modern Art, Rockefeller Center and the Fifth Avenue shopping district. Exciting and creative weekly theme-based electives such as Dance, Media, Fashion, American Sports and more! 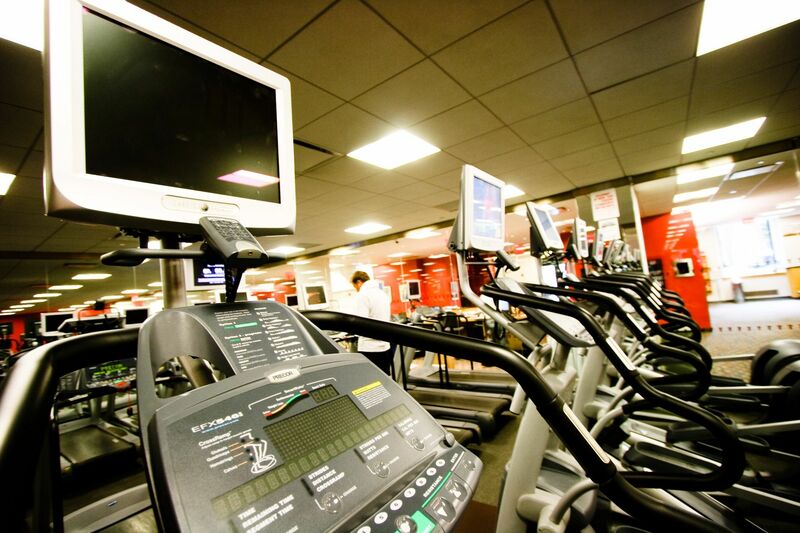 Classes will be held at our school on 45th Street between 2nd and 3rd Avenues and students will be accommodated at the Vanderbilt YMCA, only a 5-minute walk to classes. 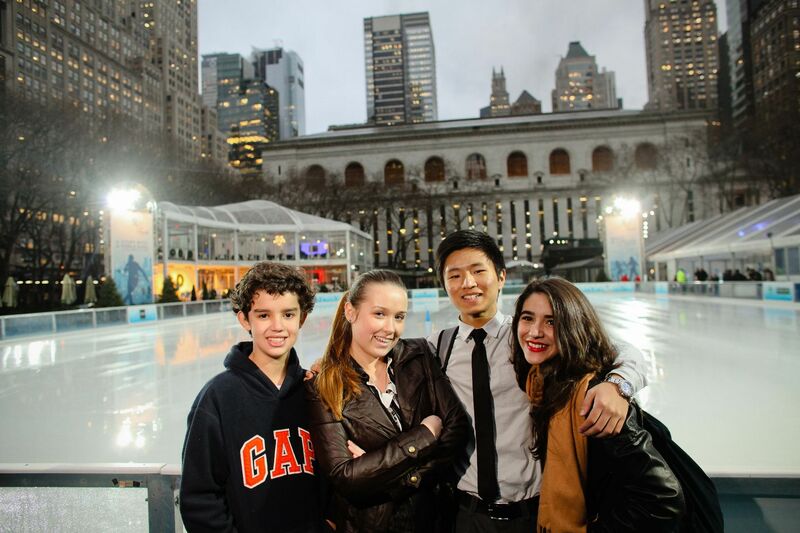 From this program location in Midtown, Winter Adventure students will have quick and easy access to the best of New York City in any direction in less than 30 minutes! 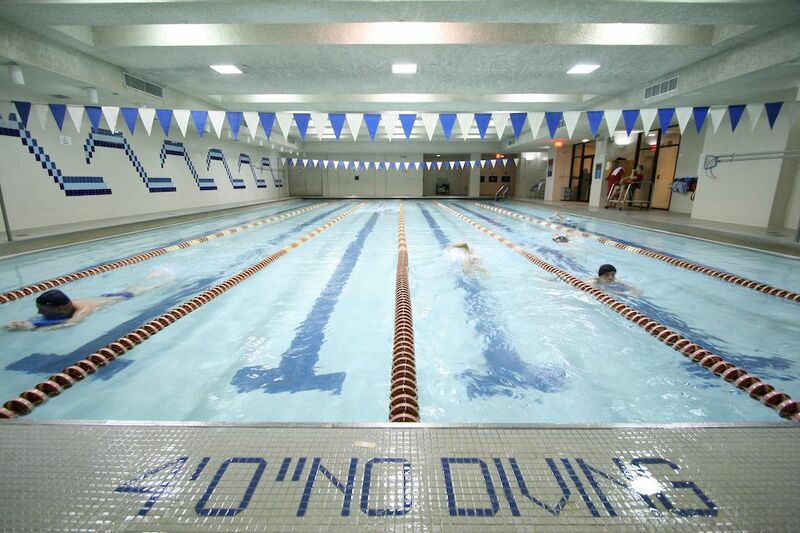 Only two blocks (5 minute walk) from the school, the Vanderbilt YMCA offers value-priced guest accommodations for our Winter Adventures students. 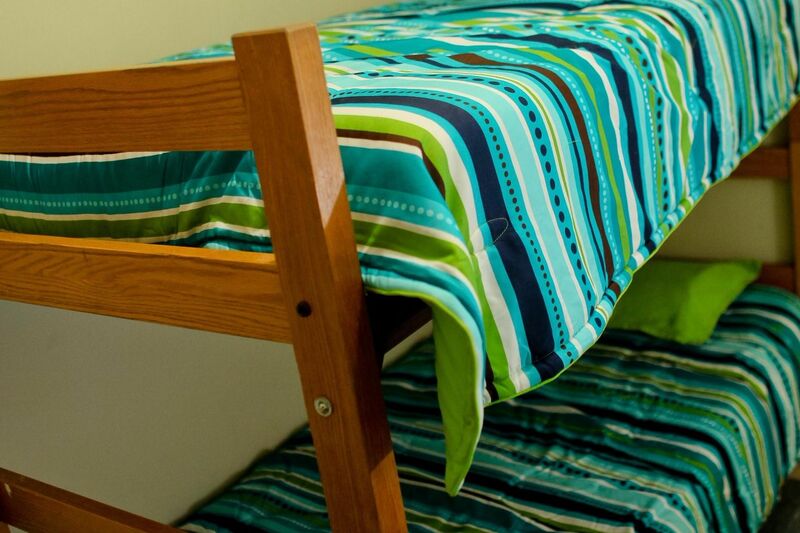 Students will stay in double rooms and each student will have their own bed, blanket, pillow, sheets and towels. 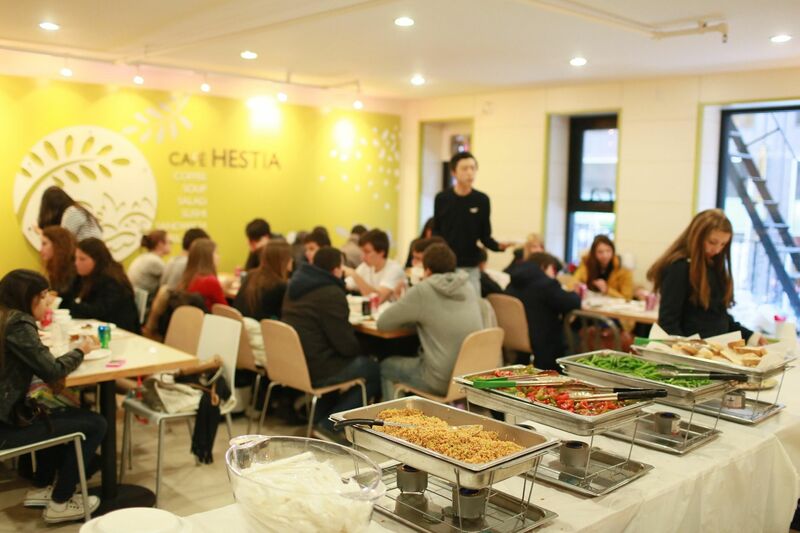 Breakfast and Lunch are provided by Café Hestia, less than a 10 minute walk from the school and the Vanderbilt YMCA. Dinner is at various restaurants in New York City. Fun trips to Great Wolf Lodge Indoor Waterpark, Woodbury Common Shopping Outlet and many, many more! Students will practice their English in different situations, explore this global cultural center, make life-long friendships and have a memorable experience!